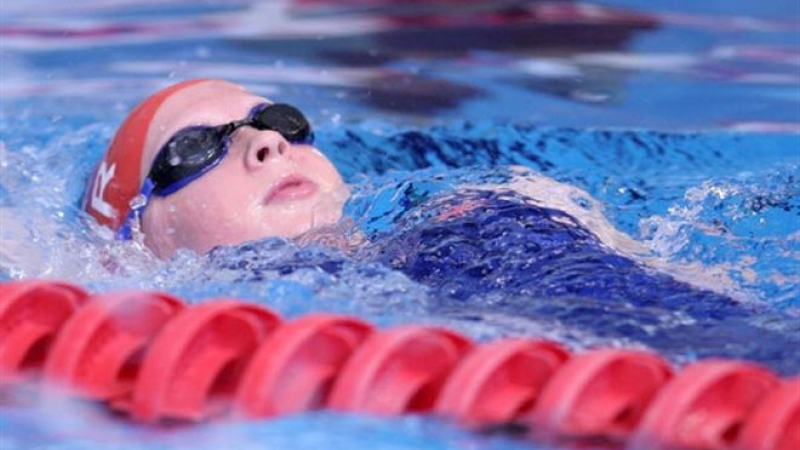 I’m Kate, a TV presenter and former Paralympic swimmer. I lost my left hand in a farming machinery accident when I was 2 years old. With this happening to me at such a young age I didn’t know any different and learnt to adapt to life and it’s challenges with enthusiasm and confidence. I was always very active and loved playing outside and taking part in sports so that helped me overcome many physical challenges like catching a ball, swimming and riding a bike very early on. This in turn developed my determination and self belief. I embraced my uniqueness. I was very quickly introduced to prosthetics after my accident and I tried out a selection of limbs; the pelican hand, a hook style hand and the myoelectric hand; I was one of the first children to use it and during my time at primary school I used it most of the time. But as I became more sporty and my swimming career developed I realised I wasn’t dependent on my prosthetic and could manage without it. So when I moved into secondary school I decided to leave my prosthetics behind. 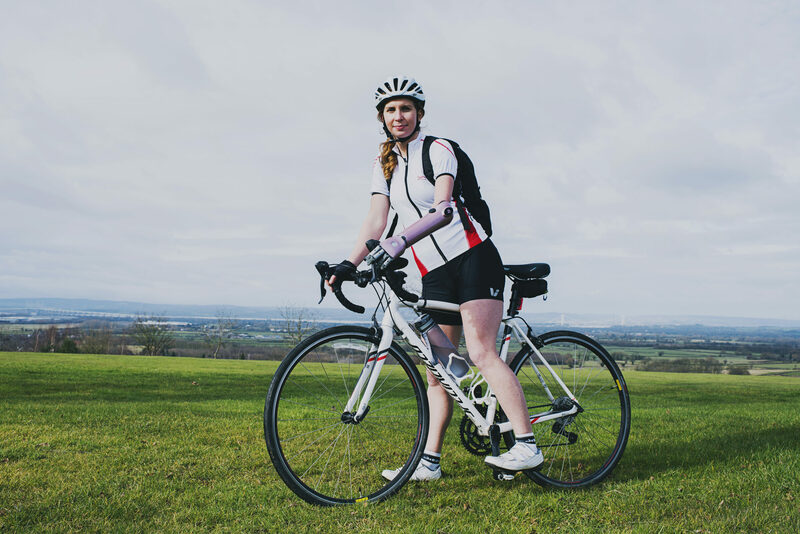 When I was first introduced to the Hero Arm, I was blown away by how far prosthetics had been developed since I stopped using them many years ago and I loved the fact that the arm was not trying to fit in or look ‘normal’. The Hero Arm is all about embracing each individual’s unique style and personality. When I wear my Hero Arm I feel empowered and proud to show it off. The reaction I get when I wear it is so different to what I was used to with my old prosthetics, which at times I used to cover up and hide away. Now I want to show it off and people are genuinely interested about it and want to understand how it works. I’ve lived 15 years of my life without a prosthetic and have managed just fine, so when I decided to try out the Hero Arm, it wasn’t about changing my life, but instead enhancing it. And that’s exactly what’s it’s done. When I ride my bike I feel a lot safer because of the grip and changeable hand positions. When I’m doing day to day chores around the kitchen like preparing vegetables I’m much quicker and less likely to chop anymore of my other arm off. And in my job as a public speaker and broadcaster I am not dependent on others to hold my microphone or scripts as I can hold them myself. It’s the simple things in life that can make the biggest difference. 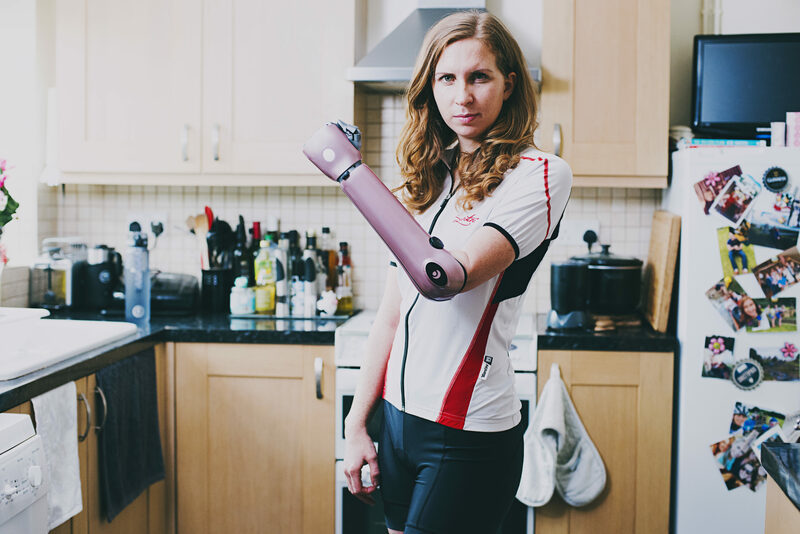 Kate wears a Hero Arm, the world's most affordable bionic arm. The Hero Arm is now available through private prosthetic clinics for people with below-elbow upper limb differences, aged 9 and above.